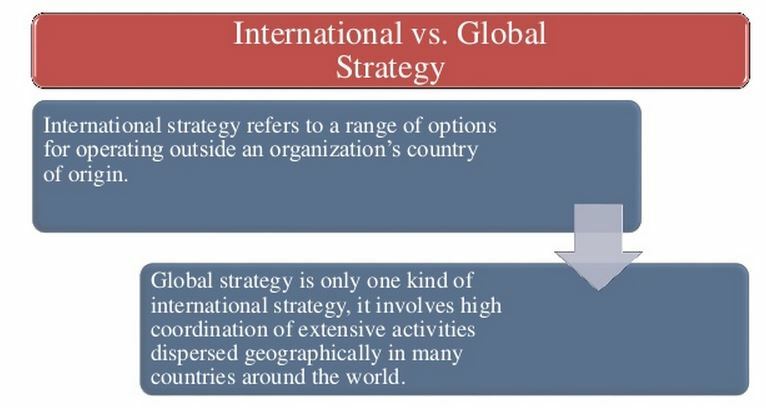 International Strategic Management is the development of required strategies which are comprehensive frameworks for planning and achieving the company goals and objectives. What products and/or services does our the firm plan to sell? Where and how will it make those products and services? Where and how will it sell them? Where and how will it acquire the necessary resources? How does it expect to outperform its competitors. Course Objectives: Students learn to manage the process of shaping strategies and taking them into the marketplace, from the perspective of all management stakeholders. In addition, students will learn to address and coordinate strategic implementation incorporating elements and exploit different cultures, time zones, and economic conditions that influence their management decision process.